The Israeli agency for international pet transportation, offering a full range of services to people traveling internationally with their pets. Whether you are traveling with your pet or waiting for them to join you, providing you with professional and reliable relocation services so your pet will arrive to their new home safely and comfortably. 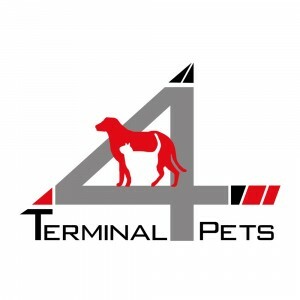 Get in touch today for your free quote, and discover why Terminal 4 Pets is the most trusted name in worry free pet relocation for the past 20 years. Run by Dr. Eytan Kreiner (fluent English speaker). Veterinary hospital 24/7. Surgery, lab, x-ray. Other services include: cat boarding facilities, pet grooming saloon, pet food equipment & accessories. For more information on veterinary services click here! Veterinary hospital 24/7. Surgery, lab, x-ray. Other services include: cat boarding facilities, pet grooming saloon, pet food equipment & accessories.